For the 2.60 release I like to get our blender.org feature pages updated, and provide (new) users a great collection of .blend files to play with. A selection of the .blend files then can also go to the the “Demo Loop”, a python script that loads files in a sequence and shows anims or renders. The Demo Loop has been used successfully at shows, and by vendors such as HP’s workstation division (sponsored us for Siggraph with systems!). You can try the Add-on “Demo mode” for it, but be warned… it had a bug which only got fixed today. Update: the spam filter here blocked posts with many urls, we do our best manually approving it now! Use CTRL+F3 in Blender to save, preferably as png file. Use full monitor size windows, 1920×1080 or 1920×1200 pixels would be great. Screenshots with different themes, fonts, languages etc. are welcome too. Files should either have a short animation (turn table anim for objects, character anims, etc) or be interesting to render/composite (F12), or have a cool GE experience (Pkey). Physics sim files: put in directory below .blend, use relative paths, and zip it all. Best render demos are when it doesn’t take long, 20-30 seconds or so. Files will be shown using the default theme colors. Keep files a bit small… no limit here, but we can only include a few 50-100 MB files for download. You can optionally add your name and/or URL to the attribution. Purpose is to (also) ensure everyone will be forced to credit Blender well! Post here the url of the file(s) and your attribution options. http://oruchuban.ru/wp-content/upload/2010/10/Screenshot.jpg – One of my screenshots, you can use it as you like. 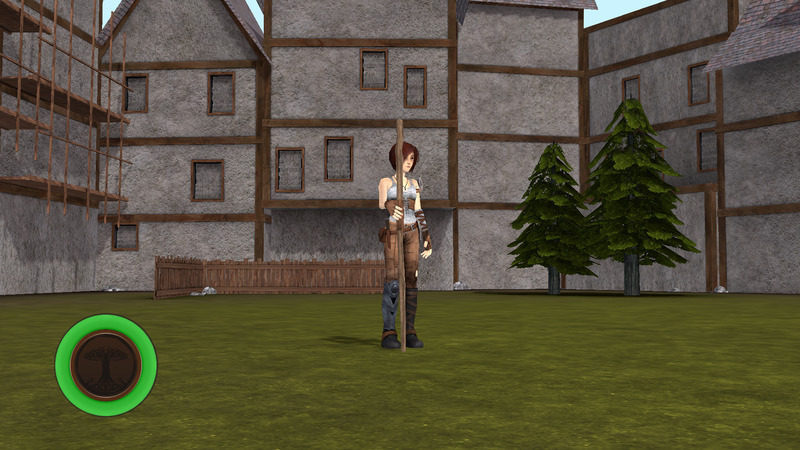 Here are a few screenshots from Sintel The Game. I wrote you an email about this years ago, that I thought it might be a good idea to always offer the blend file of the splash screen as a downloadable file for everyone to play with. That way everybody who opens the program the first time, sees this splash screen and thinks ‘I wonder how this was made’ could actually find out, how it was made. Back then you said you found it a sympathetic idea, but you had already announced the splash screen contest (I know the one NOW is announced as well) and you didn’t want to change the rules afterwards. Still, now that you guys want to offer some files, maybe it would be a good idea for the next contest or maybe even ask the winner of this time’s splash screen contest, if he wants to offer his file. What do you (and other people) think? I would like to help with some screenshots and two demo files. So here is my contribution, hope it help. Anything you need, just let me know. can I submit my ‘two face’ here? I am an enthusiastic 3d animator who lives in Argentina. I use blender for 2 years and I just love the program! with some friends created a small independent company very inexpensive 3D animation and seek to learn anything new about this wonderful art of giving life to ideas on the computer. Congratulations to our entire team working on the Blender Foundation! This is my BGE refraction demo. I also have a vidio of this you can take screens from if you wish. Here’s a really good one. Really shows the complexity of the cloth-sim. I may be able to give some better (aka more desirable to make public) ones later. Made this in the earlier versions of 2.5, but it works in the latest. This is my screenshot of Blender and luxrender photoshopped in a efficient way. Also, here’s the blend file for it. I uploaded 2 blendfiles which both include a version of ‘grim’ – a charactersculpt/design I did. One file is a ‘highpoly’ texture and sculptdemo (see screenshot) – and the other one is an animated lowpoly version and plays nice inside blender using glsl – so you can either play it back or render it (includes some simple nodes). For that one I also uploaded a rendered Image of that character. I was not sure where to put the credits and license attribution details but would be glad to change it if that file is interesting after all (inside the blend as textfile?). Tip: Why not combine best screenshots and make one splashscreen? Tried to upload via ftp with no success, so here’re my links from Dropbox. Heya! I did this piano a few weeks back. Enjoy!! If the resolution is to low, just ask for a full res version. Attribution info will be my website. Is there a way for me to contact you personally if I need more images? I am presently updating the Features page at Blender.org and might need additional views ect. Here’s my latest try at Fluid Simulations…so many possibilities.